Often you happen to have piled with any information on specific products or ingredients and wondering who to believe? Believe European legislation and come to find out what it says on the most pressing issues related to cosmetics. Our product Manager has prepared an interesting and interactive lectures, which can set important questions for you to learn the principles of choice in a light and fun way. - Overview of the European legislation and the most recent requirements. 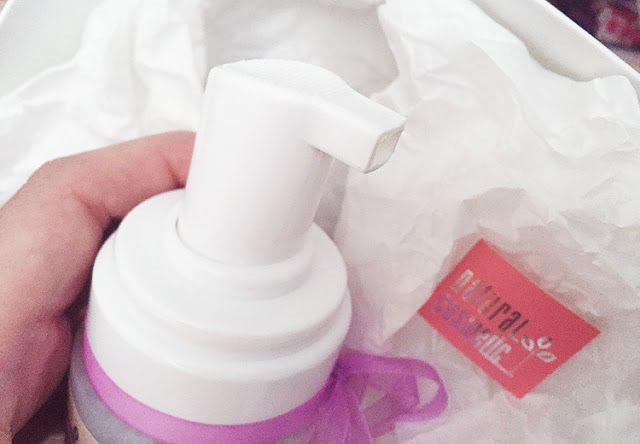 - Review of the main and most discussed ingredients (Parabens). - Subtleties in reliance of cosmetic formulations. Examples from practice. - Brief information about advertising claims, according to the new European regulation. Speaker: Lydia Stoycheva Krasteva, master pharmacist and product manager "Natural Cosmetics"
In February 2015. Ms. Stoycheva Krasteva successful exam at the Faculty of Pharmacy and Toxicology VrijeUniversiteitBrussel-Brussels. Since then certified specialist safety of cosmetics in the European Union. 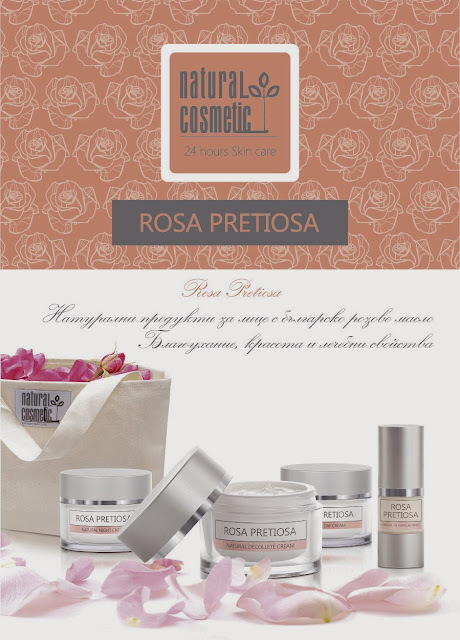 Target group: Professionals in the field of cosmetics. Registration is not mandatory, but a seat in the hall. 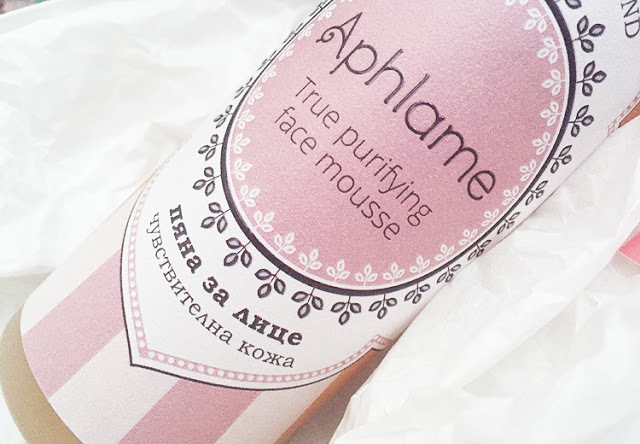 New Review - Aphlame bio face mousse - kind and honest words for our product! Greetings friends and happy Wednesday!!! 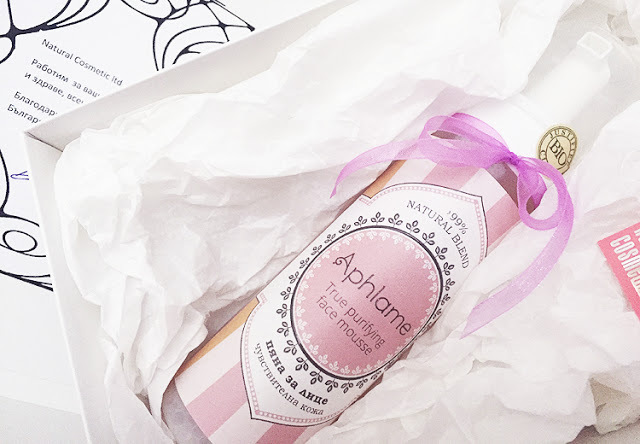 Wonderful words about our product Aphlame Bio Face Mousse for sensitive skin was written by Kalina. 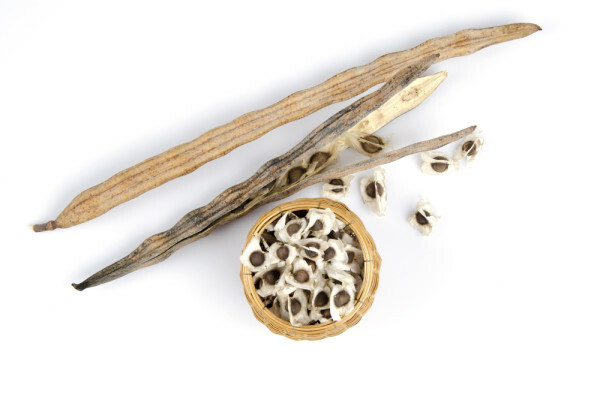 It's a short but very accurate article about how does our natural blended product seem to like to the users that are not keen on using such type of bio face care. Also the photo session looks very inspiring. We are very grateful to see such beautiful art work and that gives us strength and will to create even more beautiful and naturally precious products for all of you. Vegetable oils are extracted from the seeds and fruits of oil plants usually by pressing. The so-called. 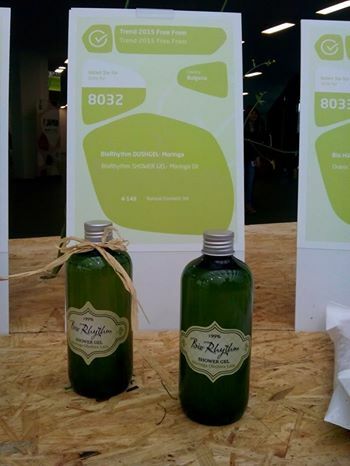 “Raw” oils are used in cosmetics and are obtained by cold pressing in order to preserve the biological value of the thermally unstable components therein. 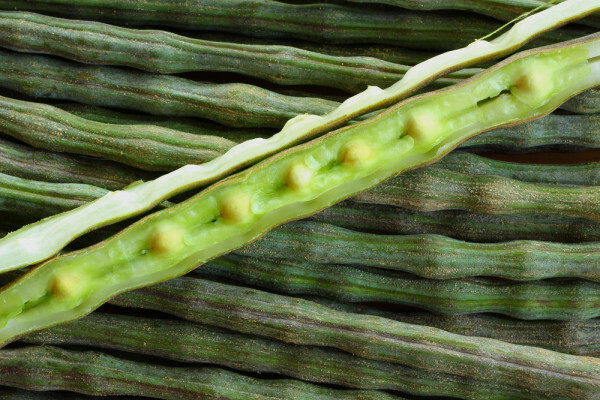 Contain about 98% triacylglycerols, and 2% other lipids such as vitamins and provitamins (carotenoids, tocopherols, etc. )., Dyestuffs, antioxidants, phosphatides, phytosterols, minerals and others. Fatty acid composition of triacylglycerols varies considerably. Vegetable oils are usually liquid, but there are some in solid state too(cocoa, for example). Besides cosmetics and nutrition , plant oils are used as base oils in aromatherapy massage, medicine, etc. 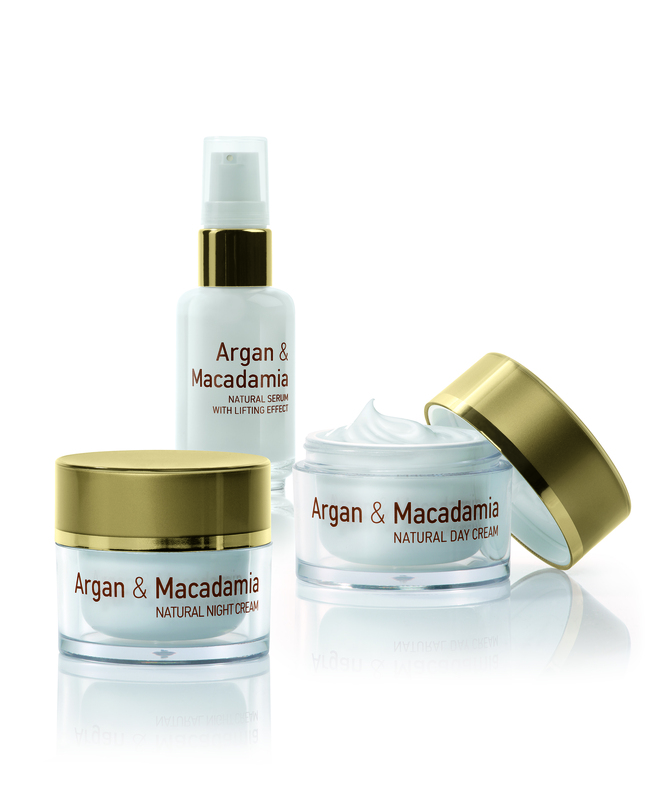 Argan oil is a product of the Moroccan argan tree, also known as moroccan oil . 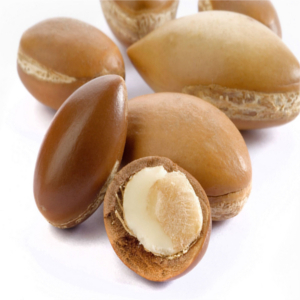 Argan is widely used in nutrition and medicine. It has many applications in cosmetics too. An interesting fact is that the oil helps all kinds of skin problems. It contains a high content of vitamin E and unsaturated fatty acids that soothe, rejuvenate the skin and acts as an antioxidant. At the same time protects against wrinkles, dryness, acne, psoriasis cure. The oil acts beneficially on hair too. its very used as an active element of hair conditioners and shampoos.Argan oil is proven to make hair softer, silkier and shinier. 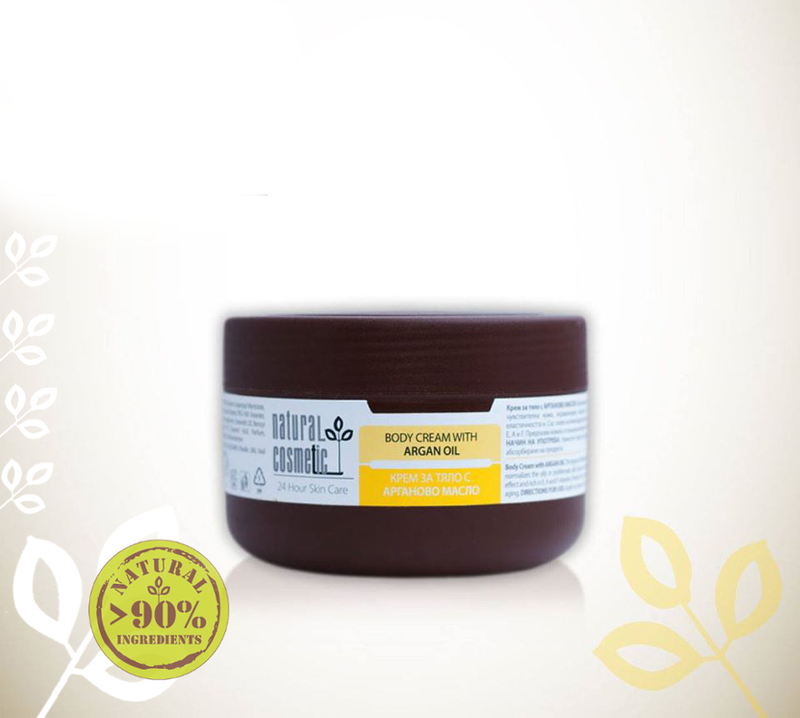 It is the ideal hair conditioner, and it can even help to treat split ends and tame frizzy hair. Using argan oil to condition your hair is extremely easy.Argan oil is non-irritating and actually reverses much of the damage done by artificial chemicals and treatments on hair. 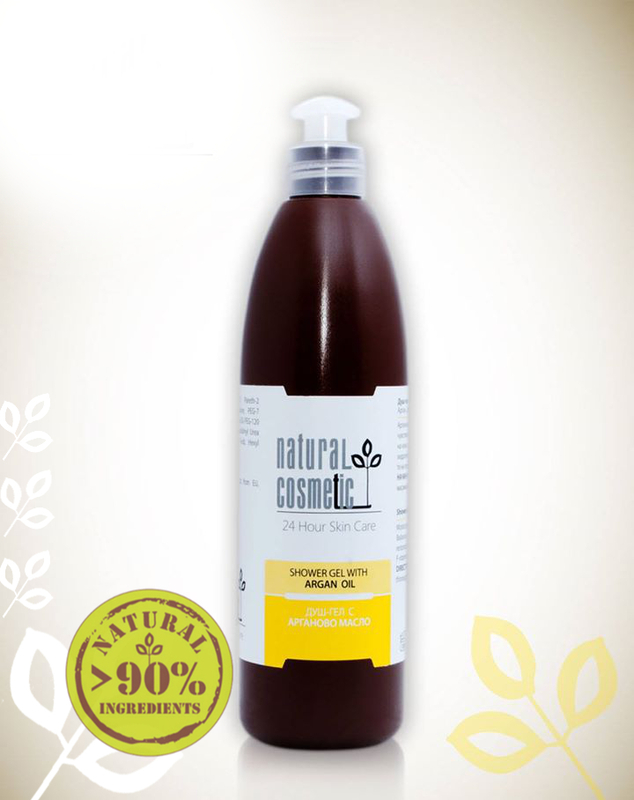 That’s why In Natural Cosmetics LTD. we use that precious vegetable oil in our Bio products for skin and hair care. 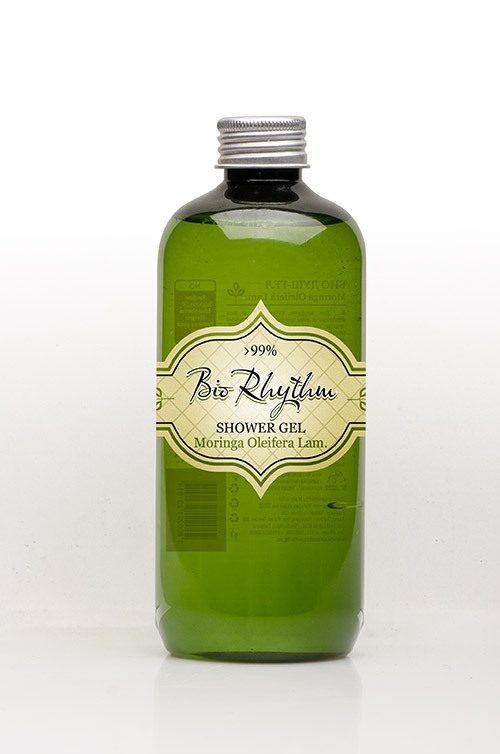 That makes it relevant in each daily ritual for healthy and shining skin and hair.